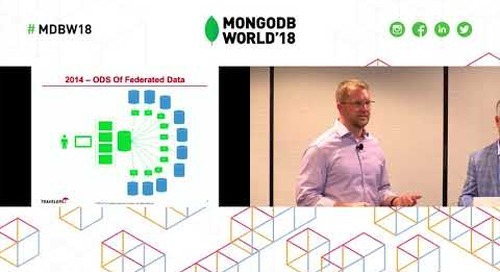 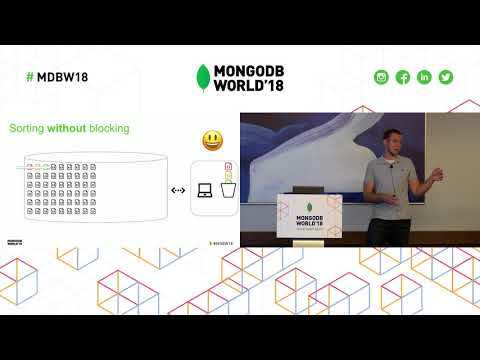 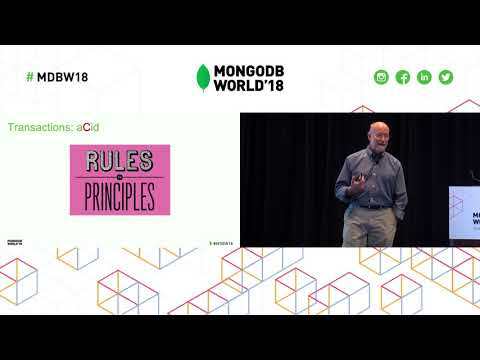 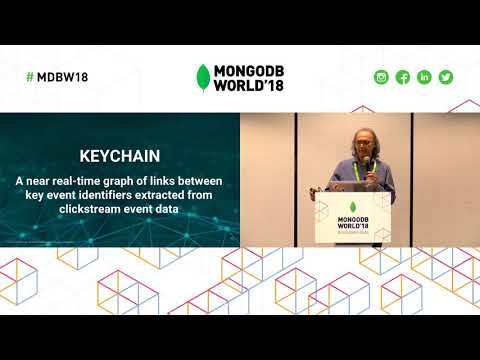 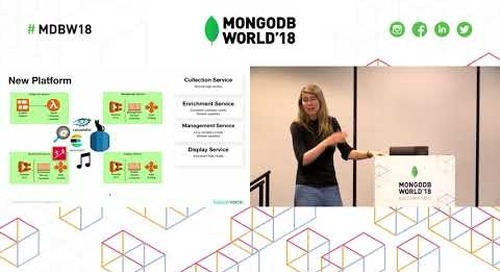 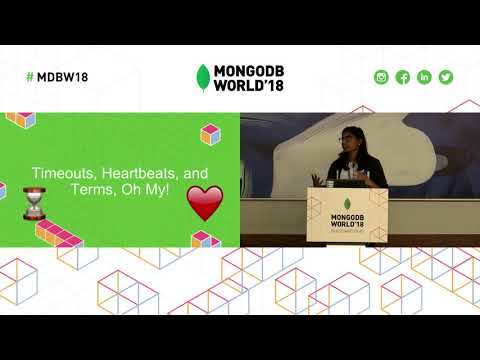 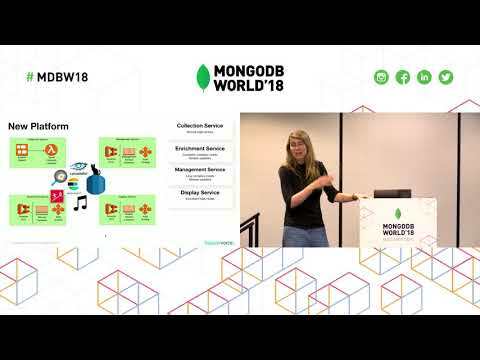 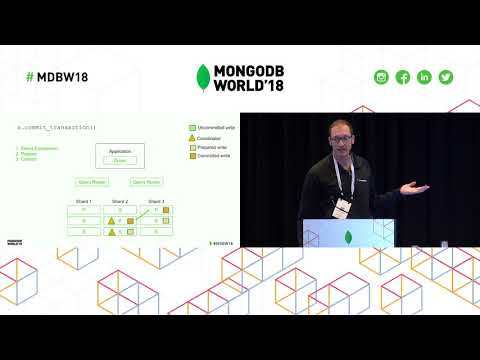 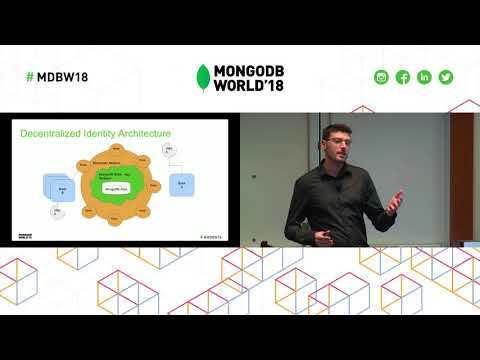 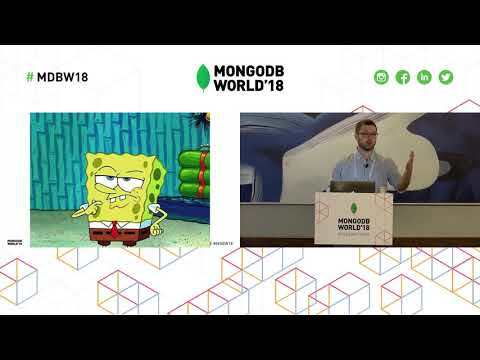 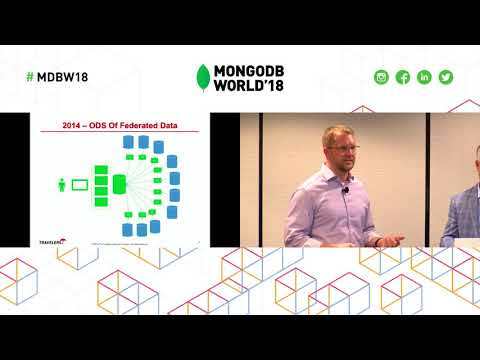 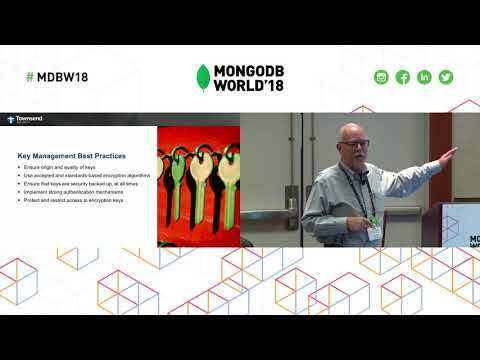 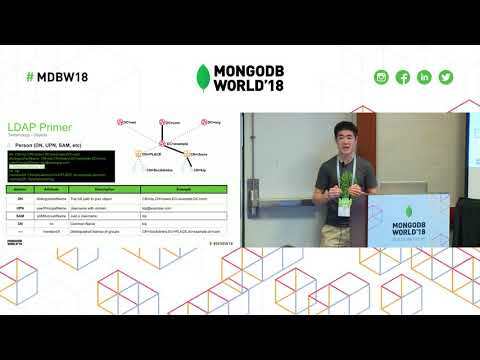 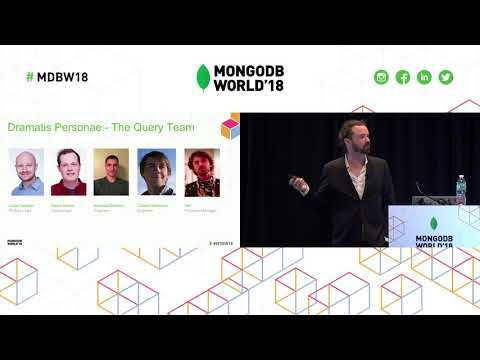 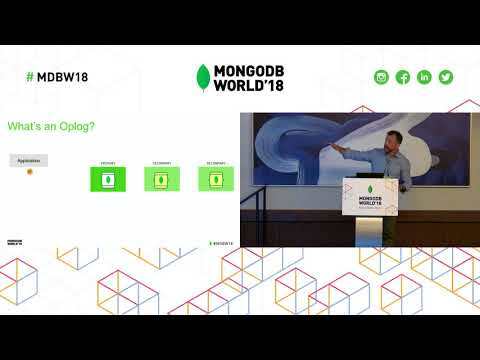 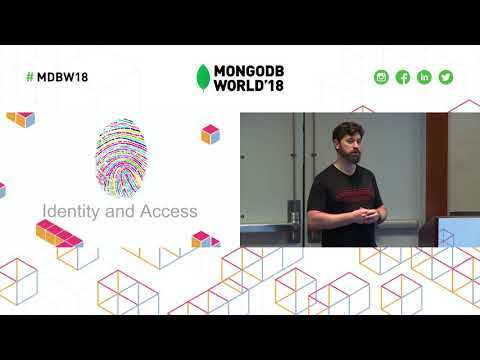 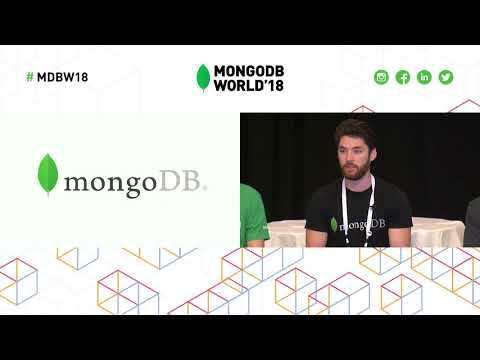 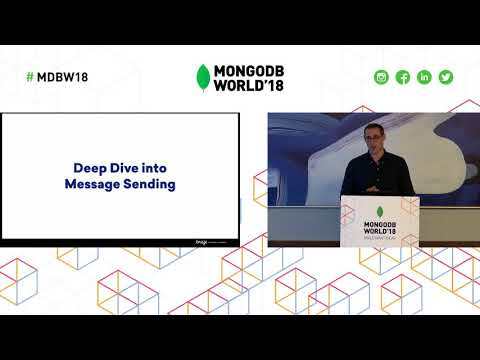 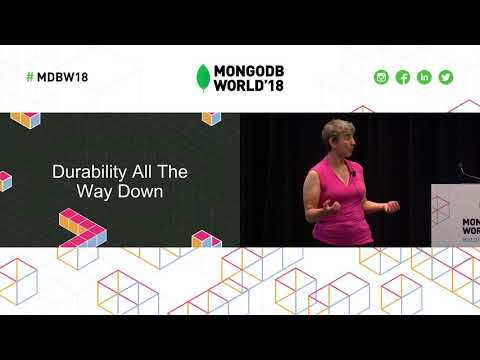 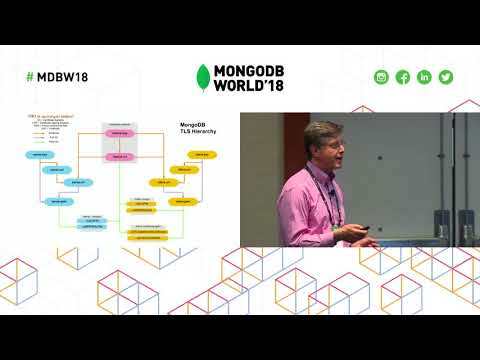 Presented by AWS's Chris Munns at MongoDB World 2018. 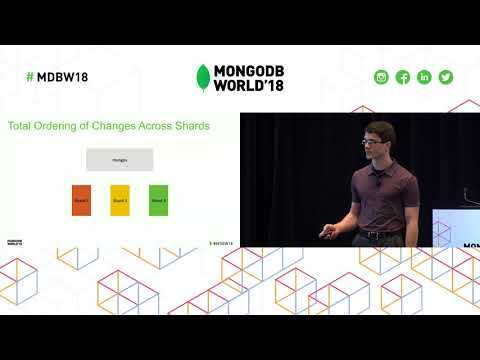 MongoDB has changed the way people store their data and AWS Lambda has changed how they build their applications. 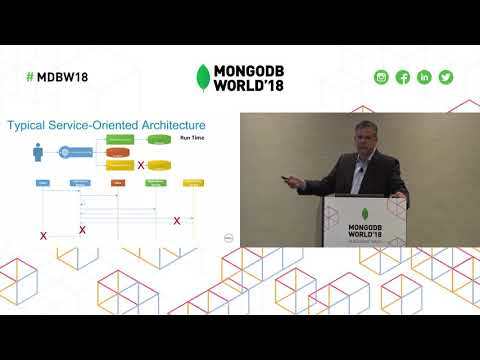 Putting these two together opens up a ton of opportunity for all developers across many different application types to build highly scalable apps with nearly zero administration overhead.